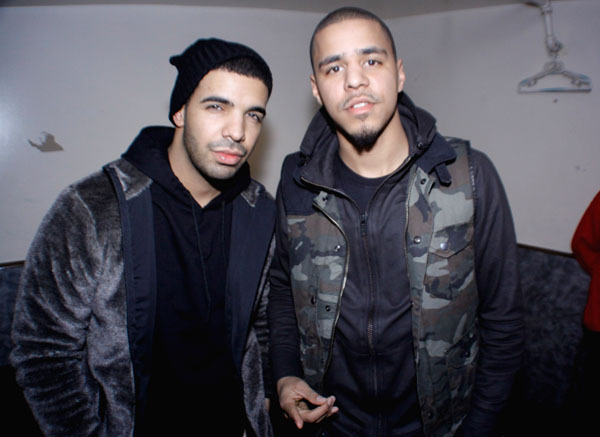 GOSSIP: @drake & @JColeNC apologise over offensive ‘autism’ lyric! They may be two of the biggest artists in the game but even sometimes they make mistakes, as J Cole and Drake have admitted with the latest controversy caused by an offensive lyric featured on the ‘Jodeci Freestyle‘. Drizzy and Cole have apologized over offense caused by the lyric “I’m artistic, you n****s is autistic, retarded” which appears on the ‘Jodeci Freestyle‘ released recently. “J Cole wrote a beautiful and moving apology to individuals and families affected by autism who were understandably hurt by a verse in ‘Jodeci Freestyle’. I share responsibility and offer my sincerest apologies for the pain this has caused. Individuals with autism have brilliant and creative minds, and their gifts should not be disparaged or discounted. It’s good to see rappers taking on board the responsibility of their actions and actually doing something to change it! These boys have definitely learned their lesson it seems! Drake and Cole are not the only ones to have got themselves into hot water over lyrics, a string of rappers have lost endorsement deals and come under fire this year for their controversial bars!